In recent years, considerable scientific and public interest has been focused on stem cells, both because of their medical potential for tissue and organ transplantation and for the treatment of such diseases as diabetes, Alzheimer’s, and Parkinson’s. But the use of stem cells involves the destruction of human embryos and the possibility of human cloning, which has generated a firestorm of ethical and political controversy derailing further research. The successful development of induced pluripotent stem cells (iPS) was hoped to maintain the intended benefits while abating the criticism. 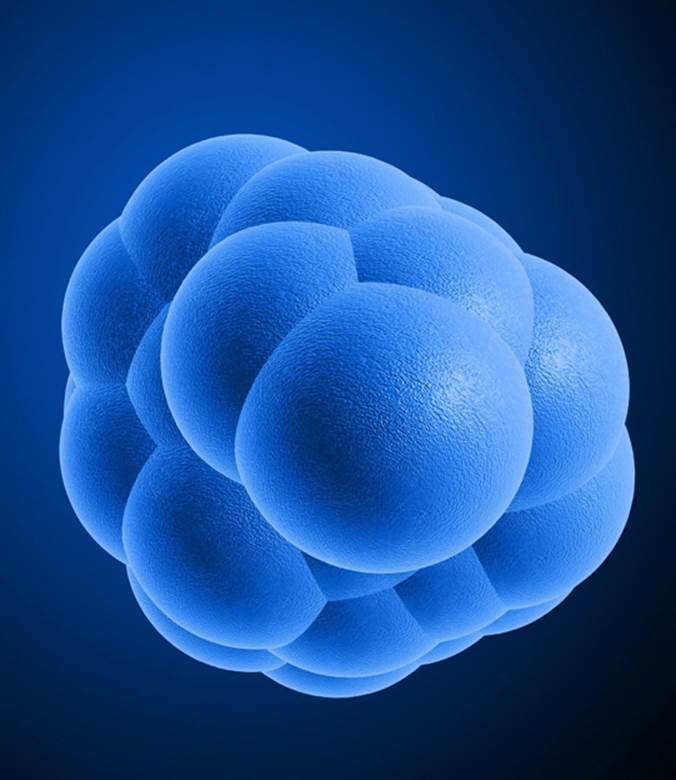 Stem cells are formed days after the development of the mammalian embryo during the blastocyst stage, which is equivalent to the blastula stage in mammals. Embryonic stem cells are undifferentiated cells capable of dividing to produce additional stem cells; they can differentiate into any of the body’s three cell lineages or germ layers (endoderm, mesoderm, ectoderm) and form specialized cells of any cell type. In addition, there are adult stem cells, found primarily in the bone marrow and umbilical cord blood, which can repair and replenish adult cells and tissues. In 1998, James Thomson, at the University of Wisconsin-Madison, successfully isolated human embryonic stem cells, a considerable but highly contentious scientific achievement because of their source. These issues were largely overcome in 2006, when Shinya Yamanaka, at Kyoto University in Japan, was able to reprogram adult mouse fibroblasts (skin cells) to produce iPS. In 2007, Yamanaka went a step further and produced iPS from human adult skin cells, a feat replicated by Thomson later that year. In this process, multiple transcription factors are added to the skin cells; transcription factors are proteins that control the flow (transcription) of genetic information from DNA to messenger RNA. Yamanaka was a co-recipient of the 2012 Nobel Prize. The early enthusiasm for the medical possibilities associated with the use of iPS has been tempered because of differences between embryonic stem cells and iPS, and the potential of iPS to cause cancers. To date, they have not been approved for clinical use in the United States. SEE ALSO: Germ-Layer Theory of Development (1828), The Immortal HeLa Cells (1951), Cloning (Nuclear Transfer) (1952). Induced pluripotent stem cells are genetically reprogrammed adult cells. They serve as models of disease and can be potentially used for cell-based therapies to treat such conditions as Alzheimer’s disease, spinal cord injuries, diabetes, burns, and osteoarthritis.